Steve is a professional theatre director and the artistic director of stage@leeds at The University of Leeds, UK. 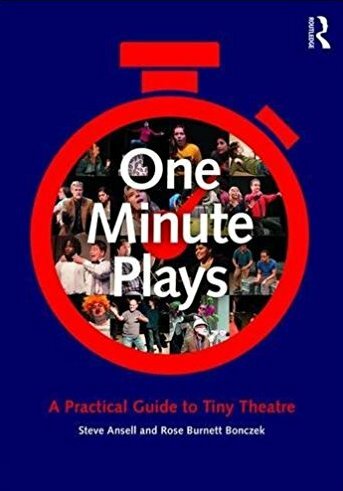 He is also artistic director of Screaming Media Productions, and founder of Gi60 (Gone in 60 Seconds): The International One Minute Play Festival. Rose is a theatre director and head of the BFA Acting program and a professor at Brooklyn College, City University of New York, US. 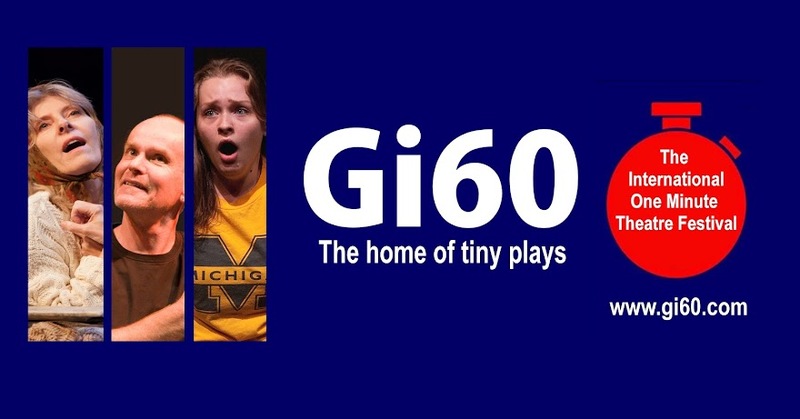 She is also the festival director and producer of Gi60 (Gone in 60 Seconds): The International One Minute Play Festival, US Edition. She is the co-author of Ensemble Theatre Making: A Practical Guide with David Storck co-author of Turn that Thing Off! Technology ad Collaboration in C21 Actor Training with Roger Manix and David Storck.